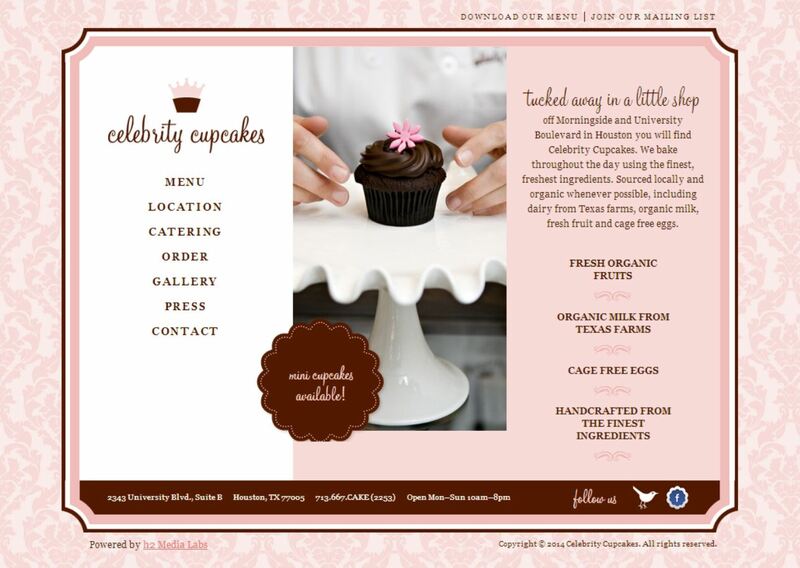 Celebrity Cupcakes came to us with a need to develop their site on a CMS platform and integrate a seamless eCommerce solution. You may not imagine, but selling cupcakes online is quite an involved process and does not fit into any out of the box eCommerce solution. Working with Celebrity Cupcakes, we integrated their previously designed site onto WordPress and developed a custom eCommerce solution to fit their unique cupcake selling needs. Strategically we separated the project into phases to meet their needs of getting an interim solution up and live while we undertake an entire redesign of the site and functionality.